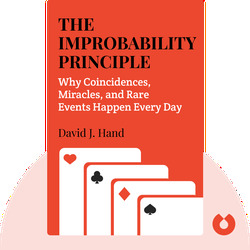 The Improbability Principle illuminates the scientific background of chance and probability. 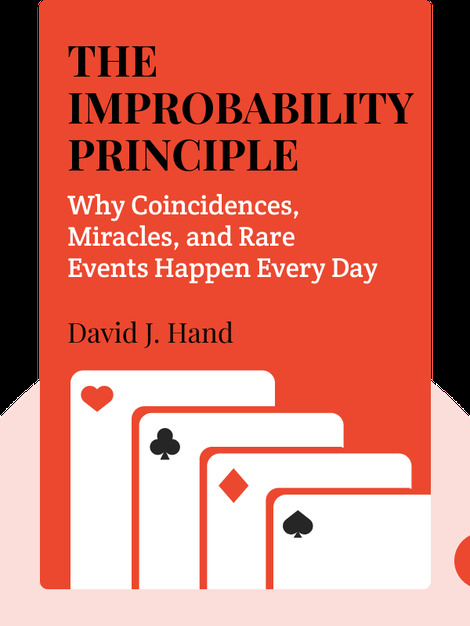 Ultimately it demonstrates that even those events which we would otherwise consider “miraculous” are actually to be expected, as long as we have the right information. David J. Hand is an professor emeritus at the Imperial College London as well as former president of the Royal Statistical Society. He is an expert on financial mathematics, measurement and computational statistics, and has authored several books, including Information Generation: How Data Rule Our World and Statistics: A Very Short Introduction.